a moral line and yet still view ourselves as moral and have a clean conscience. From intimate relationships to national politics, we define ourselves in large part by how we – and our friends, family, and members of our social groups – draw moral lines around our actions, thoughts, and intentions. While philosophers have weighed in on these issues for thousands of years, social scientists often underplay social life’s moral dimension. 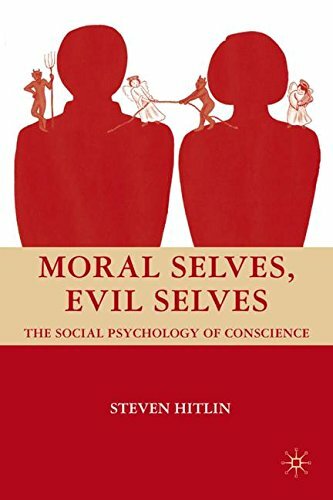 Moral Selves, Evil Selves highlights our individual sense of moral coherence and develops a theory of the development and maintenance of this sense in an ambiguous and complicated social world. 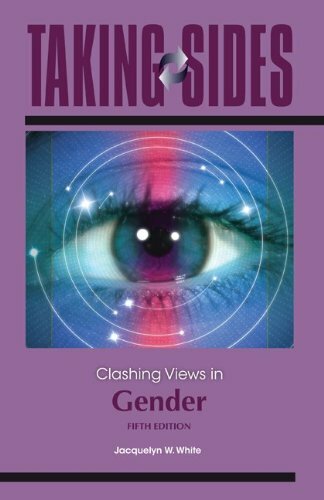 By conceptualizing a social psychology of conscience, this book explains how we can properly include individual and societal notions of morality into understanding the self across time and situation.